Zimmerman Chair is a manufacturer of fine furniture. They offer timeless, quality designs to satisfy the discerning customer. 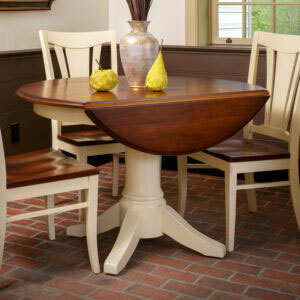 Their furniture is meticulously crafted by Pennsylvania craftsmen. Here in America, we have a rich heritage of craftsmanship to build on. 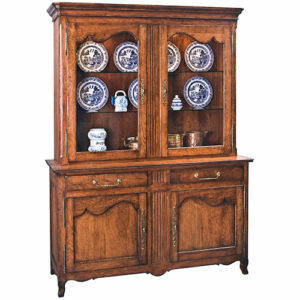 From the early Pennsylvania German craftsmen to the work of religious movements such as the Shakers, furniture has come through many influences. Zimmerman Chair uses traditional American hardwoods such as cherry, oak and maple. They use state-of-the-art equipment to aid in the efficiency and quality of manufacturing, but still create the high quality hands-on craftsmanship you expect. Click Here to download the Zimmerman Chair American Heirloom Catalog ( download). Click Here to Download the Zimmerman Chair Old World Heirlooms ( download). Click Here to Download the Zimmerman Chair Pennsylvania Country ( download).